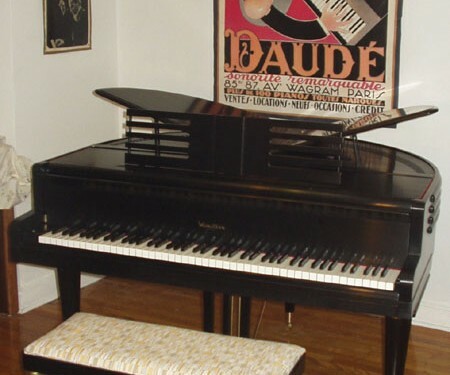 1960 Baldwin Acrosonic spinet . 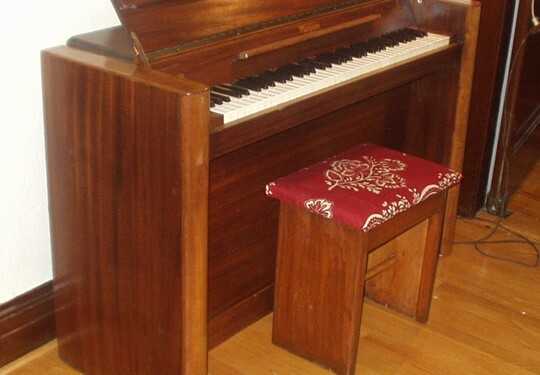 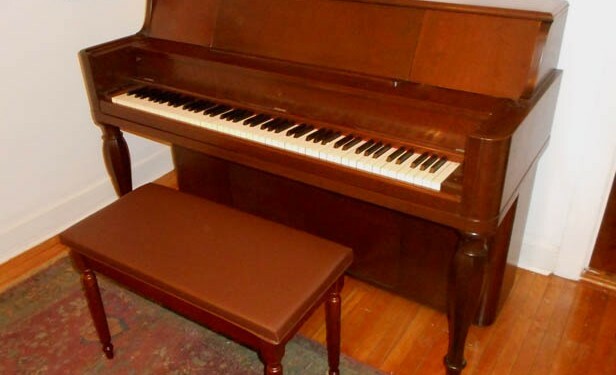 Terrific, bulletproof piano in wonderful freshly tuned and regulated condition with a matching bench . 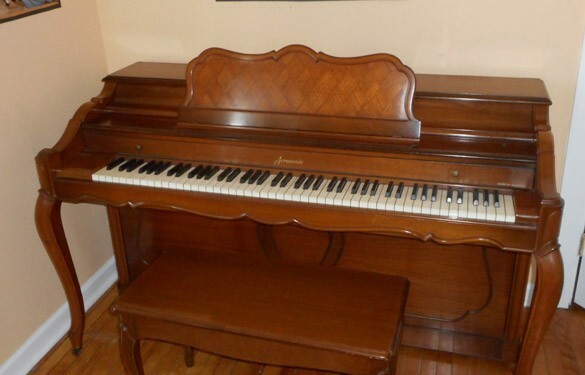 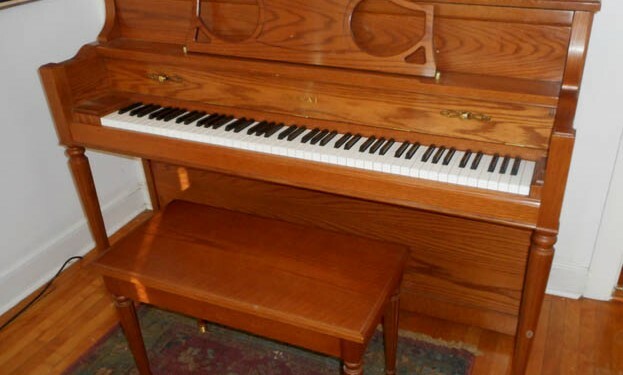 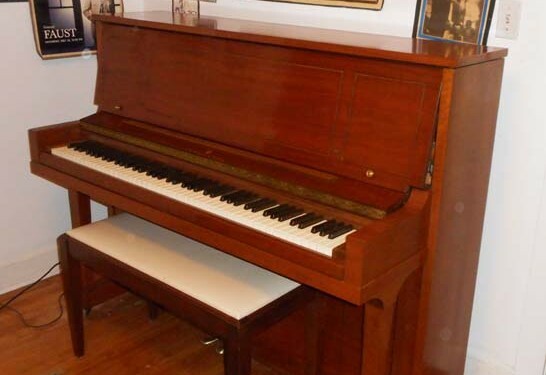 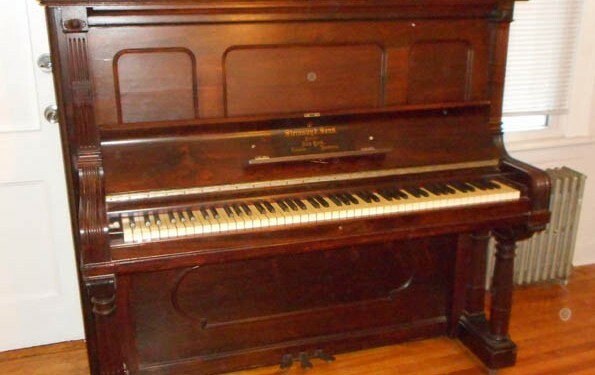 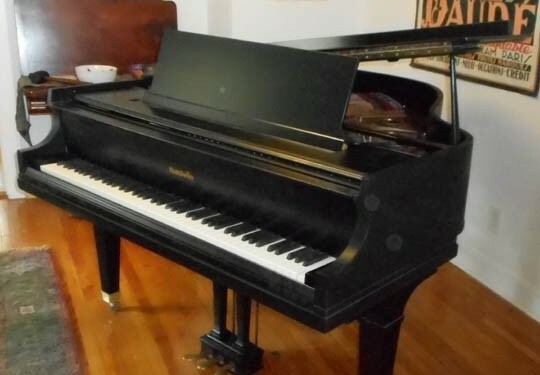 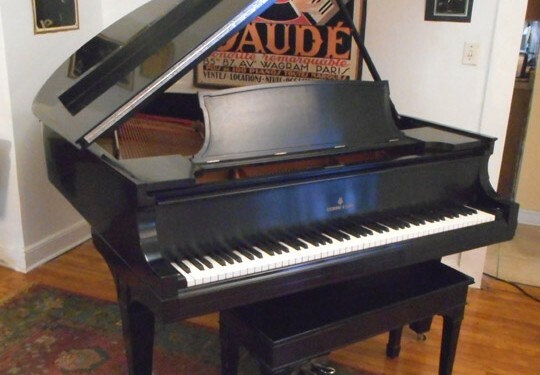 This is the ideal beginner piano for $1200.